EAST LIVERPOOL–When East Liverpool senior Billy Todd took up bowling roughly a decade ago, he couldn’t envision the role the sport would go on to play in his life. 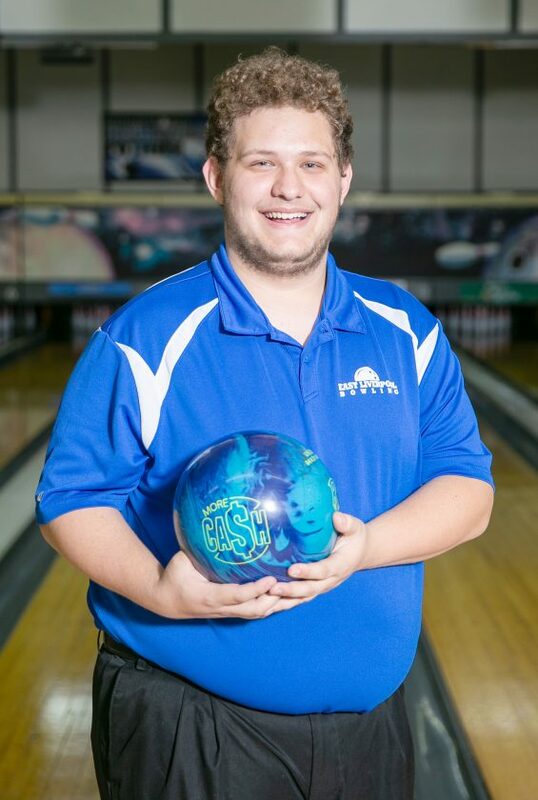 Fast forward to this year, and Todd has earned the right to bowl on the biggest stage of his career when he competes in this weekend’s Division II boys state bowling championship at Wayne Webb’s Columbus Bowl in Columbus. Qualifying gets underway at 10:30 a.m. Saturday. Todd booked his trip to state by coming through with a 636 series (including a high game of 245) at last week’s district tournament at Zanesville. His effort was good for a fifth place finish and one of two individual berths. Pushing Todd all along the way during his career has been his brother Alfred, who is a junior on the East Liverpool bowling team and placed 11th at last week’s district tournament. Alfred has the better high game of the two (277, compared to 265 for Billy), while Billy has the high average series. Todd said the friendly sibling rivalry between the two has helped keep him sharp. Through the years, as his love for the sport has grown, Todd has honed his game with hours of repetition. Todd said he tries watch professional bowling tournaments now and then and was able to catch some of the PBA Players Championship, which was held last week at Wayne Webb’s Columbus Bowl. He said the big stage shouldn’t be much of a problem. Todd has been coming on strong late in the year and believes a high finish is possible if he maintains the level of play he showed last week. 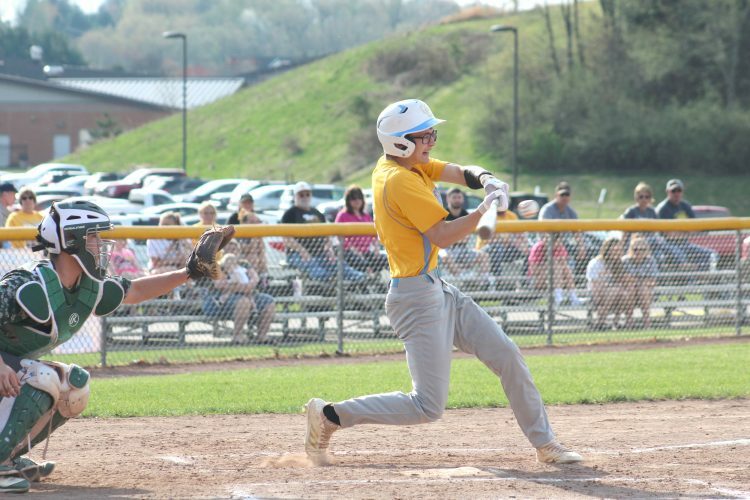 In the fall, Todd will be moving onto Ohio Northern University, where he was accepted into the engineering program. Although the school does not have a varsity bowling program, Todd says he is likely to keep playing in some capacity.